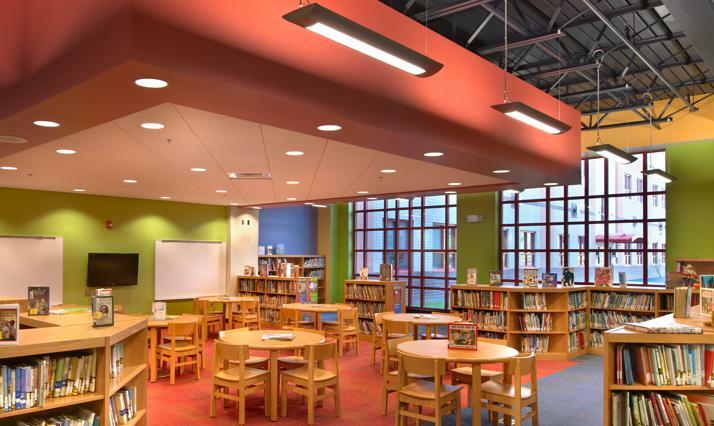 Quandel Construction Group managed the construction of the new, 92,000-square-foot Isaac Tripp Elementary School for the Scranton School District. 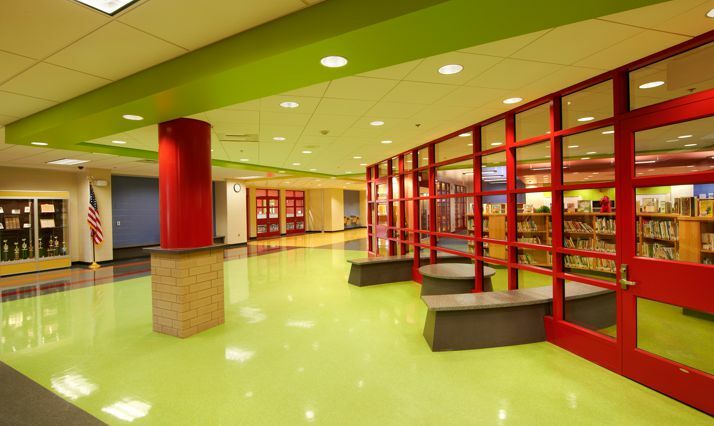 Characterized by an impressive façade, broad hallways, and sweeping staircases, this modernly designed and technology-centric school features a number of unique design characteristics such as a glass wall in the library and series of windows in the third floor that open to a beautiful view of the Valley. 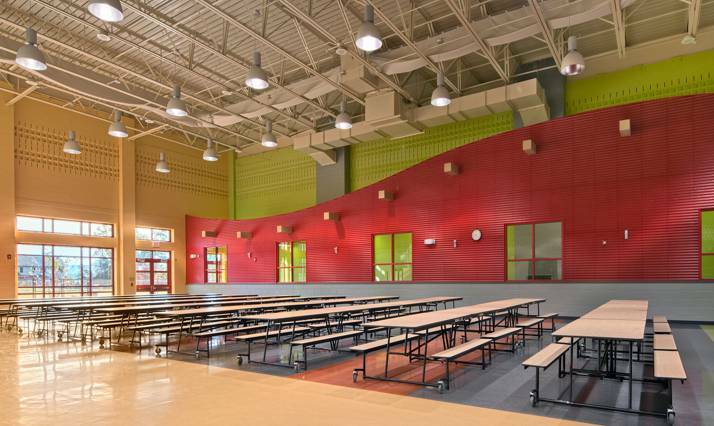 The school includes 59 classrooms, a kitchen, multi-purpose room, gymnasium, library, administration area, elevator, computer labs, and health suite. 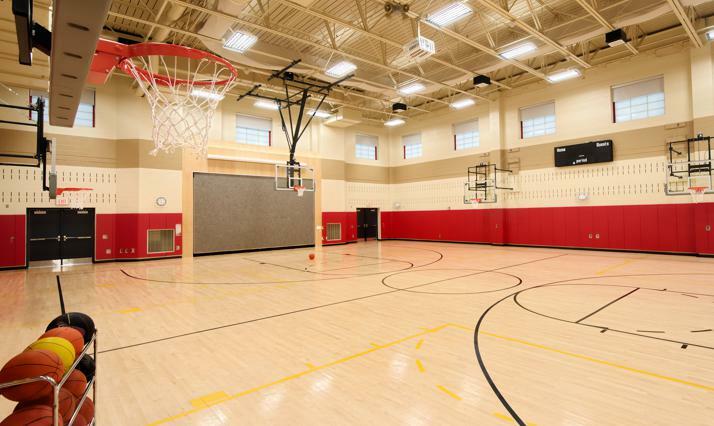 Site improvements included walking paths, new softball field, storm water retention basin, extension of North Everett Street, new utilities, parking and loop road around the new school, emergency access road and fencing. 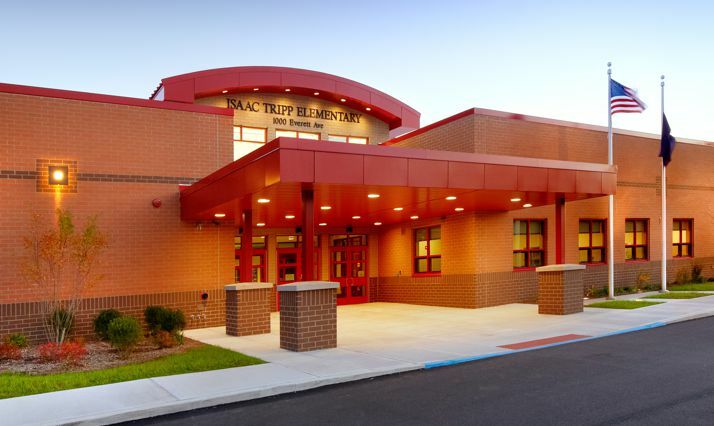 Isaac Tripp Elementary School was part of the $60-million program that also renovated Kennedy and Whittier Elementary Schools for the Scranton School District. 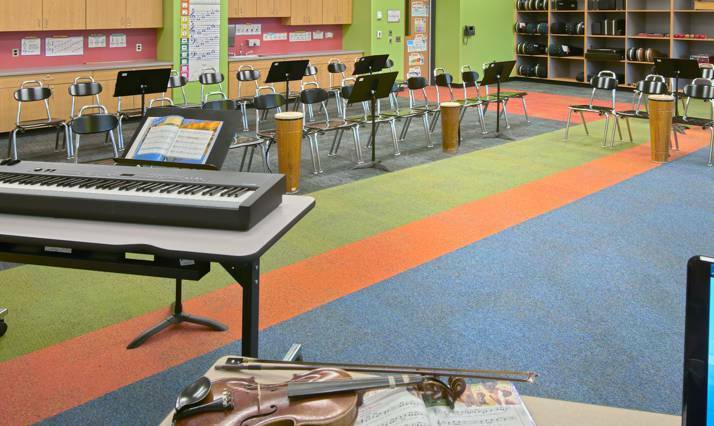 Approximately 850 students will enjoy the new facility.